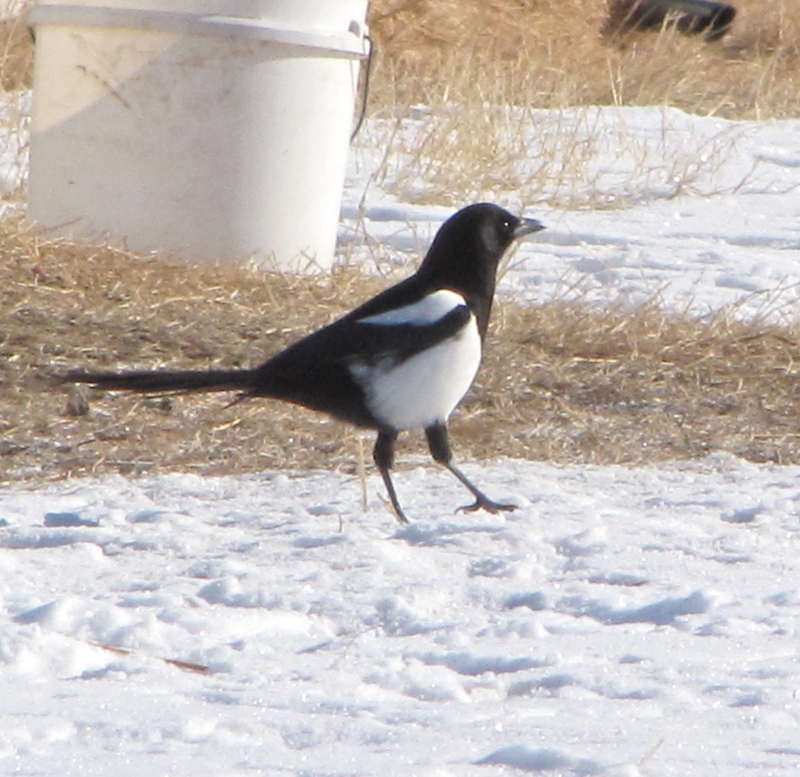 This entry was posted in Alberta Birds, Feathers on Friday, General Birding, Winter, Year List and tagged Black-billed Magpie, Feathers on Friday. Bookmark the permalink. I just love Black-billed magpies, they are smart and beautiful! Well done PrairieBirder! Please feel free to leave your link on my post from today!